Well, I can't say that I'm a fan of snakes, but in accessory form I am! I know Egyptian is probably not what people have in mind for Lunar New Year, but Elizabeth Taylor as Cleopatra is my favorite example for snake accessories. 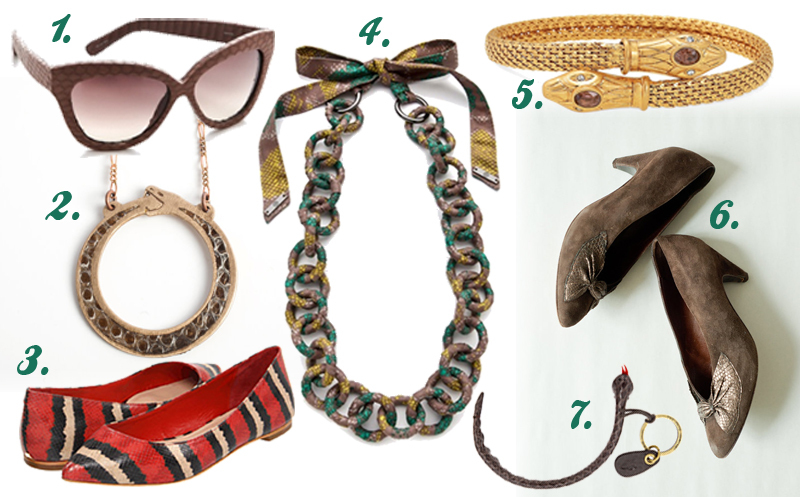 Here are some wearable snakes that could help you ring in the Year of the Snake in style. 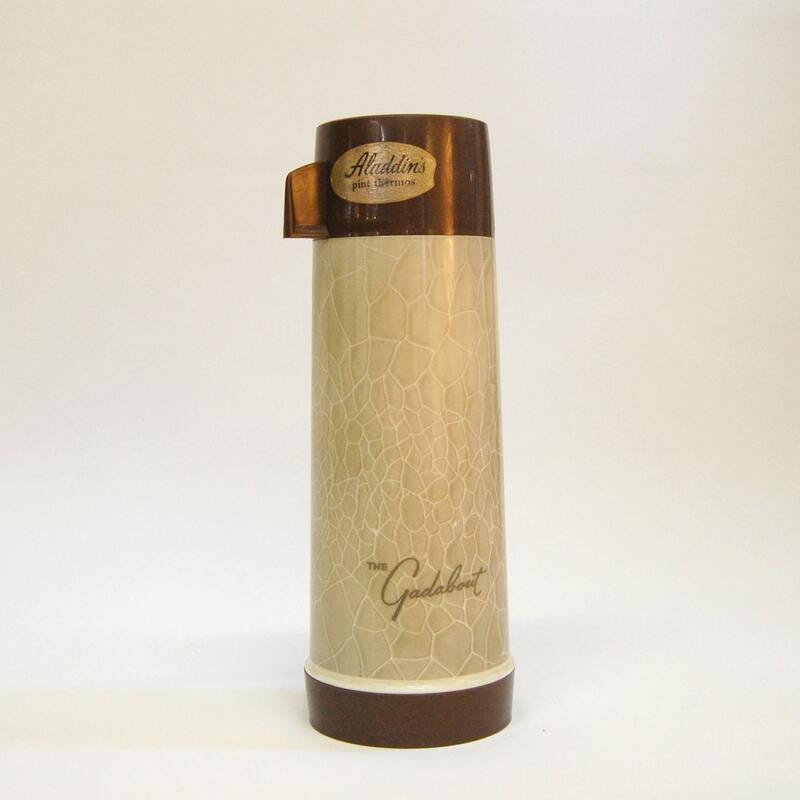 If wearing snakes isn't your style, how cool is this vintage thermos I found on Etsy?